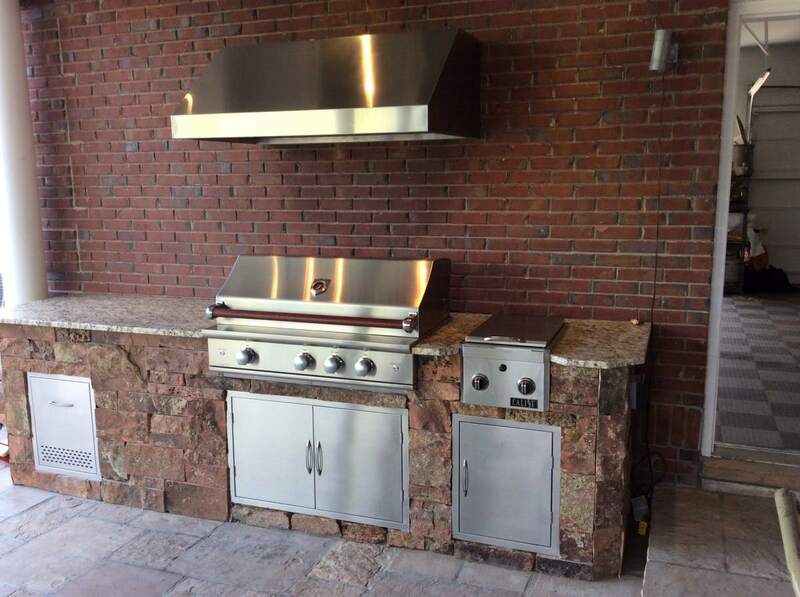 The season may not have you thinking about outdoor cooking equipment sales in Lafayette CO, but that doesn’t mean it is a bad time to get started on a new outdoor kitchen. In fact, this may be the perfect season to start building the outdoor space of your dreams. The first step of building anything is planning. This is one of the reasons winter is an excellent time to get started. This gives you the time to plan out your kitchen step by step, knowing that it will be ready for you when you are ready to use it. You will want plenty of time to weigh each of your options, as there are many to consider. For perfection and savings, taking time is a good rule of thumb. You do not need to have a huge kitchen built in your patio area all at once. Start with the basics and build on little by little as your bank account allows. Saving up for the items you want to splurge on will pay off in the end. You’ll be able to afford higher quality items instead of the cheapest options. 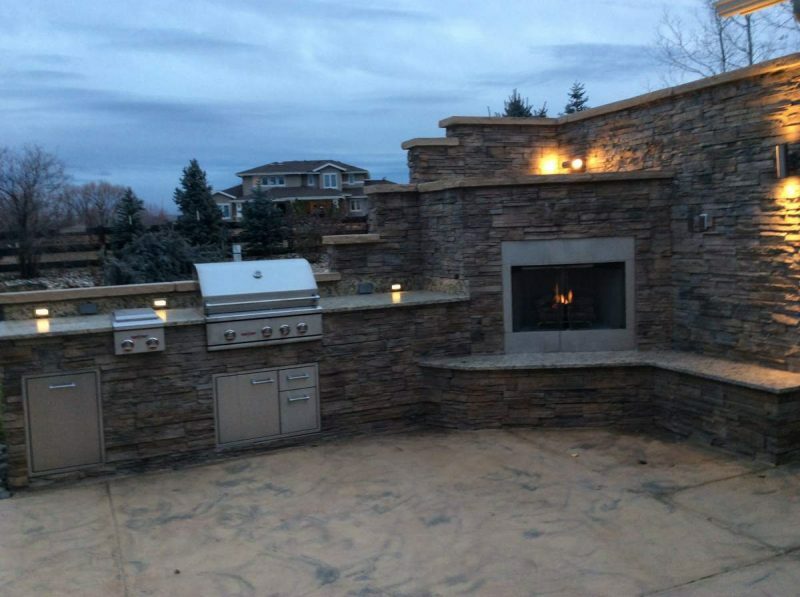 One of the most appealing reasons to build an outdoor kitchen in the winter is the savings. Grill sales will be much more affordable with winter sale prices. As you build, you’ll be making the most out of offseason pricing by doing most of the work when the weather isn’t ideal for outdoor meal times. Your outdoor kitchen should be a place you are proud to have family gather for meal times. Impress your guests by calling the experts here at Hi-Tech Appliance. They will be able to work with you to have your kitchen built in time for grilling season.